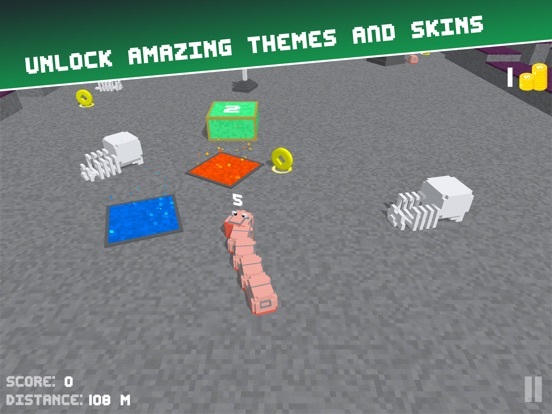 Welcome to this exciting and fun game full of colorful block to break and snakes to grow. And guess what? It's all in 3D! The concept of the game is quite simple jet challenging. Touch the screen to move the snake right or left. 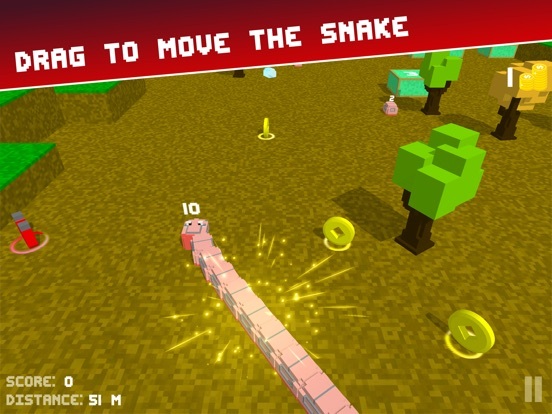 Try to avoid the obstacles standing in your way and break the blocks to get points, Don' forget to collects the bodies to increase the length of the snake. 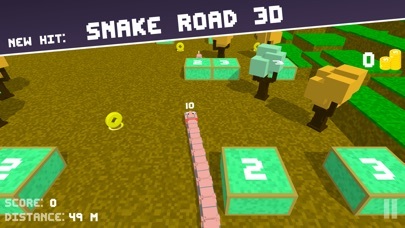 You can also unlock new awesome snakes and new environments full of traps. How far can you go? Hurry up and download the game today for free. You won't regret it. Have fun and enjoy! Either my finger is dead or this app responds very slowly. The overall look of this game is pretty good , not perfect of course but it’s nice. Yet the controls are horrible , It’s so hard to even steer the snake in one way without hitting something and the walls shouldn’t be something that kills you. I played the game for less than five minutes before I couldn’t take the bad controls anymore. The delay is ridiculous and there’s little to no flexibility in the snakes movements. Please consider other games until developers decide to fix this. 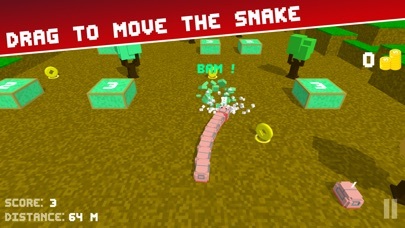 Ok the only thing is I wish there was something more than snake it gets boring over time and time and time so can you just add that big punch to it it needs and this is a good game for children who don’t have social media or Internet or anything like that in the thing is you can get it free if you are a loving parent and download this on his or her phone or whatever it is this would be a really really great idea I am 11 years old with a phone. Ok when I downloaded this game it was because it look cool! But little did I know that this is one of the worst games I downloaded in my life! The Quality of this game itself is terrible. And everything is locked. You have to get passed like 50 levels just for one snake🤦🏼‍♀️. If you are reading this, DO NOT GET THIS GAME?!?! This *would* be great, but it has really bad controls. 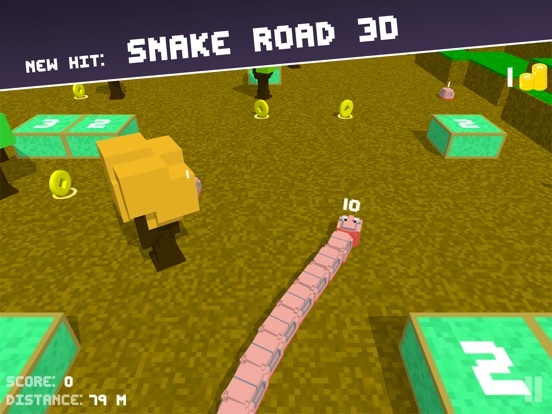 You tap+hold+slide to control the snake but it doesn't respond as you would expect. This game also has no gameplay directions whatsoever. With a how to play and reworked controls this could be a 5-star time-waster, easily. This game is hard to move. It doesn’t go where you move your finger. And is just not really fun. Is how I feel playing this game! I had heard about it’s poor control, but got it anyway with the hopes that it will be soon corrected?! I hope so, it could be a lot of fun. literally have no control over the way your snake goes. 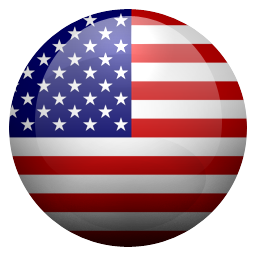 this app is new, so i’ll give it 3 stars but ill delete it soon if the glitches aren’t fixed. 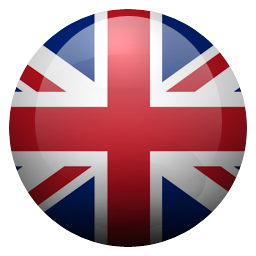 I know this was just launched so maybe it just needs some updates but it is so hard to direct. It lags and when you want to turn and makes it so hard to play. Looks so real in 3D absolutely fun. 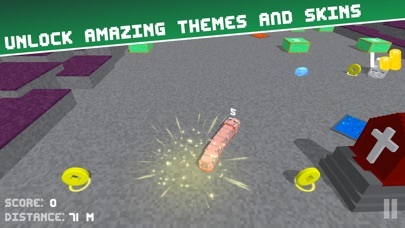 This is a cool and colorful looking game, and I like the blocky style! But the controls are very bad. They lag and sometimes the snake does not even turn at all when I slide my finger across the screen. 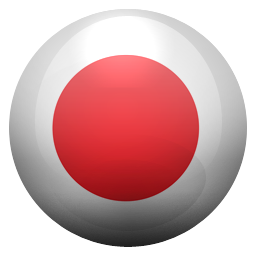 I will love this game a lot if you please make the controls easier to work with? Thank you! It’s really hard to steer and you can’t always move so if your reading this and your thinking about getting it, DONT it’s terrible. So I downloaded it and played and I understand the concept and all but the mechanics are a little delayed. When you slide your finger to the left and right, the snake will indeed move but will be delayed by probably a millisecond which if you are going fast enough is pretty major. If that is fixed then this game would be pretty fun to play, but until then, it is hard for to play because of that delay in the response of sliding your finger. But anyways, overall the game was pretty fun, just needs the few tweaks. Fun but the controls are just confusing. I pre-ordered this game because it looked awesomeeeee but it’s just not as cool as I expected. Controls screwed up some times I can move some times I can’t.